There’s a chill in the air and the evenings are getting darker and winter is definitely on the horizon! It can mean only one thing… it’s time to start planning those all-important Christmas parties! Create HQ is a hive of activity in the run up to Christmas. Our talented team have already put the finishing touches on this year’s Christmas menus and we’re getting ready for another season of fantastic celebrations at London’s most prestigious venues. If you’re still on the hunt for your perfect festive venue, take a look at our picks for Christmas 2017. Then just give us a call to start planning your party! 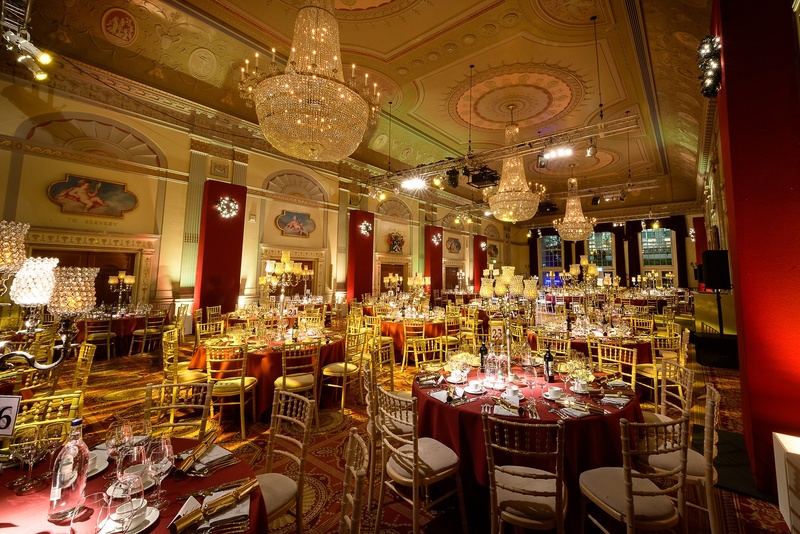 This City venue has a beautiful neoclassical design and a great location within easy reach of Moorgate station. 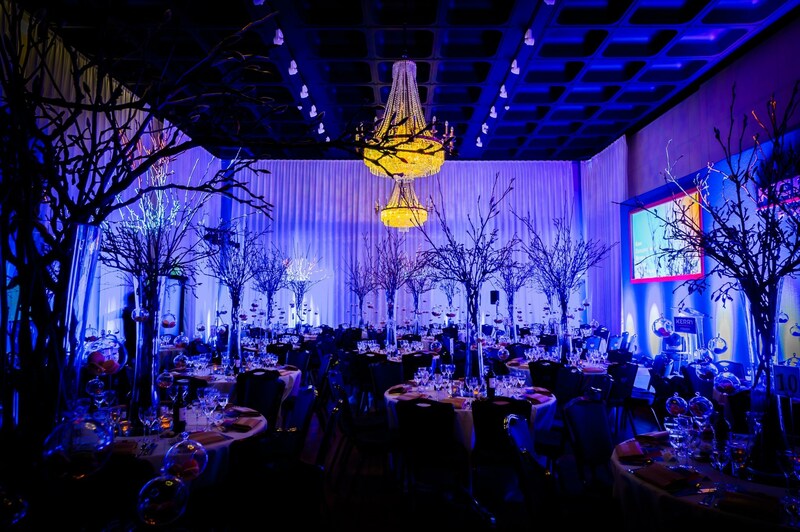 The luxurious venue is the perfect place to enjoy traditional winter theming, complete with glittering chandeliers. 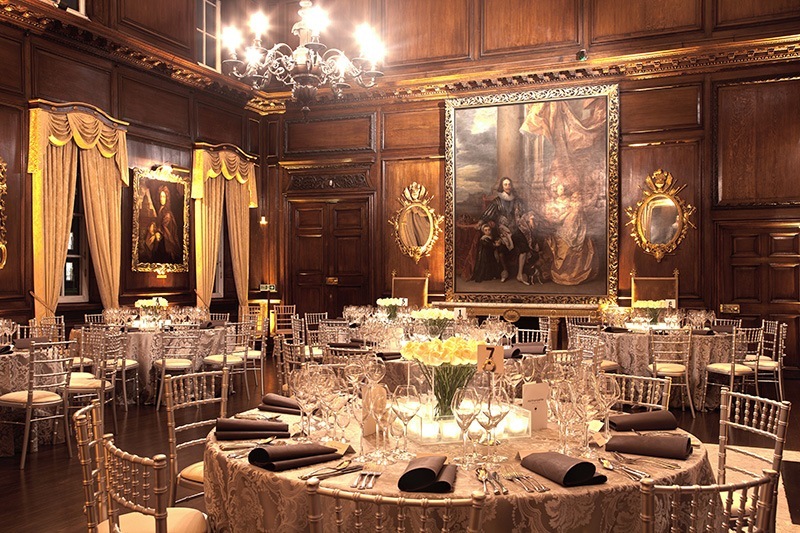 Located in Putney, Winchester House is a historic private members’ club which can be hired for Christmas celebrations. The Grade II listed building is a beautiful hidden gem, with stunning views of the Thames and charm in abundance. This South Bank venue is chic and contemporary, with an understated neutral look which makes it perfect for theming and branding. OXO2 has two gallery-style rooms which can be used together or separately, giving you great flexibility for your Christmas party. 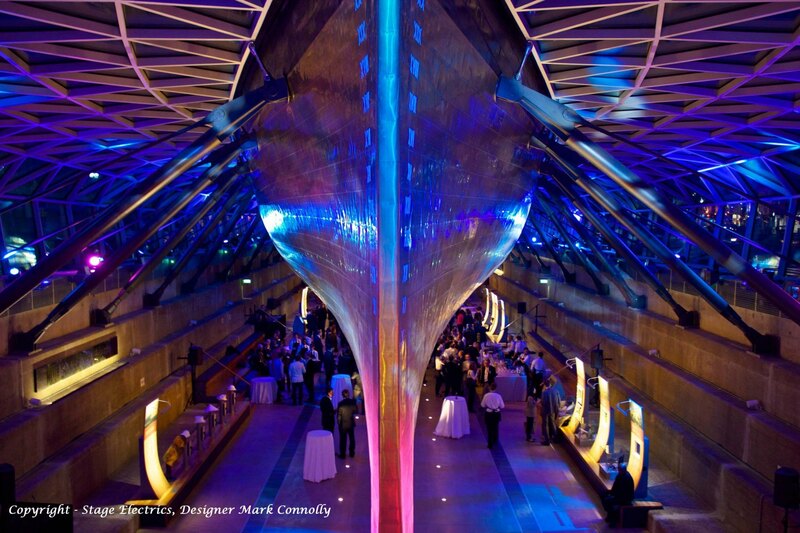 If you’re looking for a dramatic backdrop to your event, look no further. The Hintze Hall has it all: soaring arches, a gilt and terracotta ceiling and a jaw-dropping 25.2 metre blue whale skeleton named Hope! 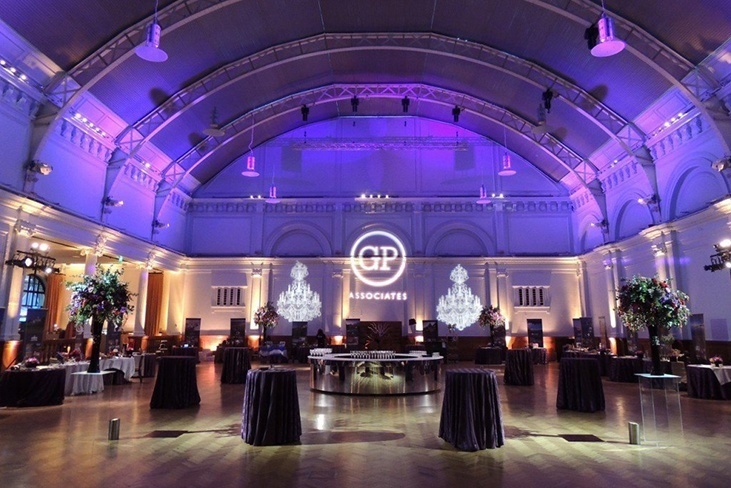 A Grade II listed venue with a central London location, the Royal Horticultural Halls is a flexible space with a beautiful glass-vaulted ceiling. 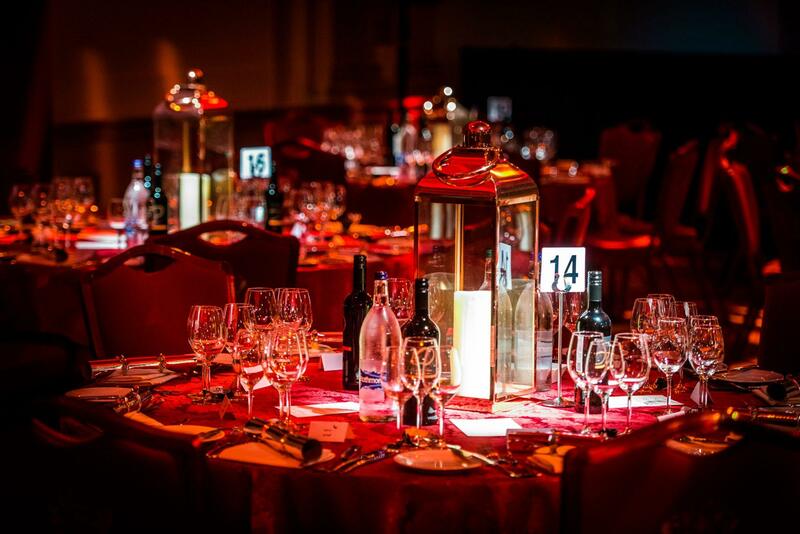 The venue first opened in 1904; it’s an elegant Edwardian space for magical parties. The beautiful Royal Hospital Chelsea is fit for Royalty. 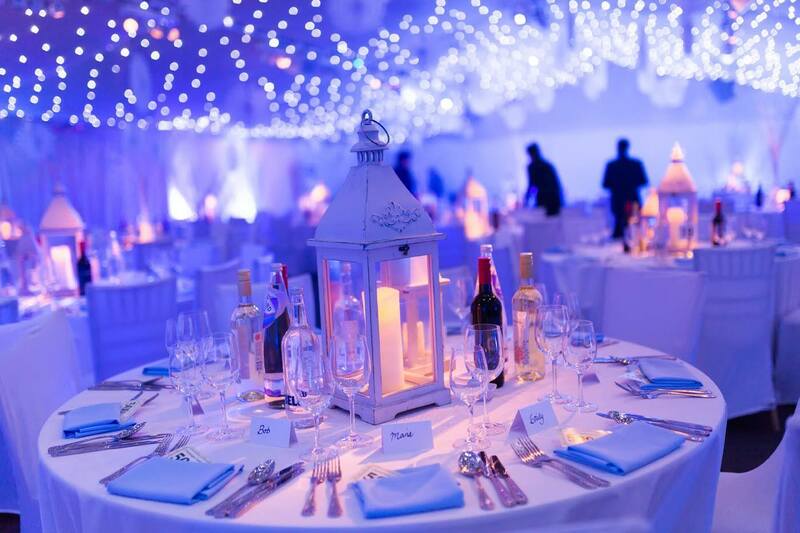 Located on the banks of the Thames, in one of London’s most fashionable districts, the venue is Grade I listed and offers a spectacular venue for both daytime and evening parties. 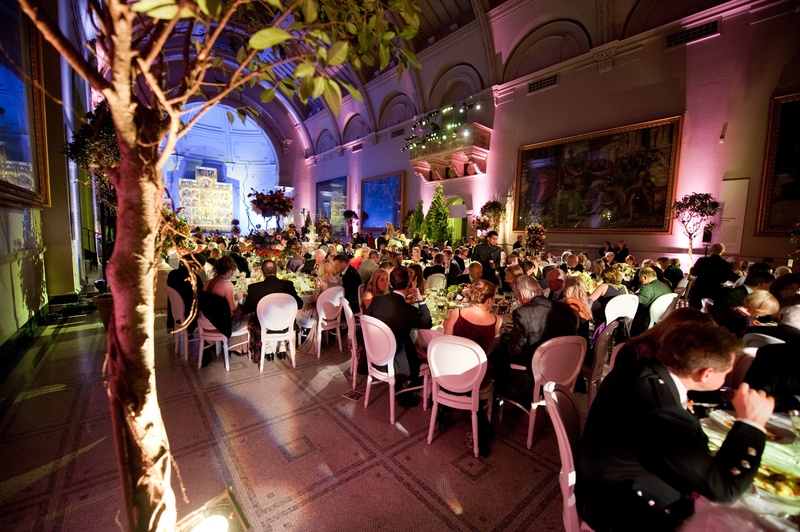 The V&A is located in the heart of South West London and has a whole range of fantastic spaces available to hire. The central Dome is an incredible setting for up to 700 guests, complete with high ceilings, marble flooring and classical architecture. 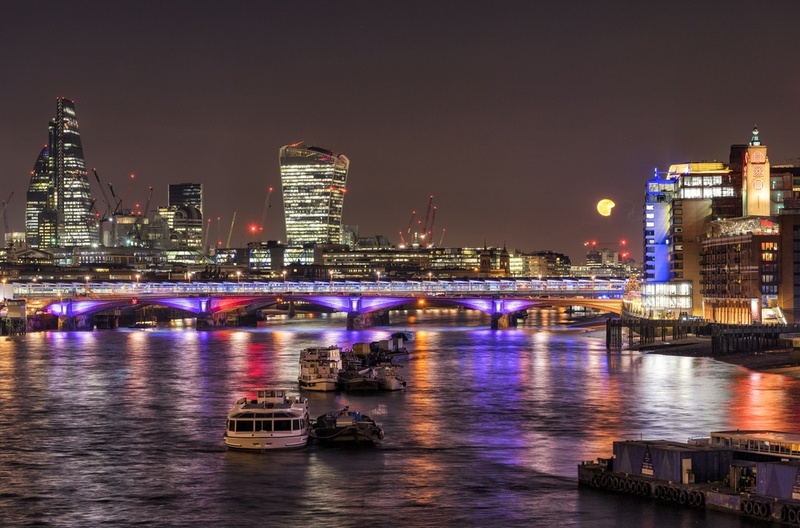 The brilliant Glaziers’ Hall is located on the edge of the River Thames and offers fantastic views over the City – even more magical by night. 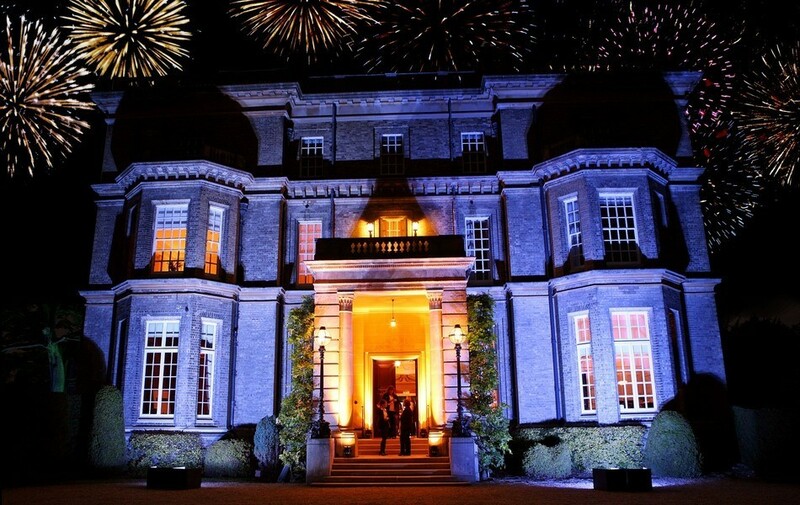 This is a flexible venue which is great for parties of up to 600 guests. 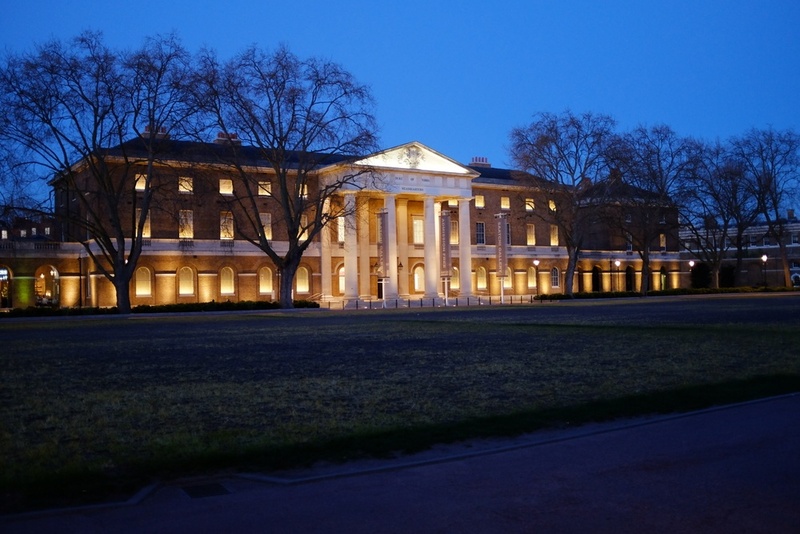 One of London’s most exciting galleries, the Saatchi Gallery has modern, simple interiors with high ceilings, making this a great choice for those looking for a blank canvas. The gallery can accommodate up to 1,500, or smaller spaces can be hired for more intimate Christmas parties. Climb aboard a historic 19th Century vessel this Christmas! This totally unique events venue is perfect for Christmas dinners and parties. Its full-length glass ceiling and fascinating maritime galleries set this space apart from the crowd. Set within the exquisite setting of a 160-acre park, the Conservatory at Painshill is a picture-perfect venue within easy reach of the capital. There’s an outside terrace, great sound system and beautiful decorative lighting, including a starlit ceiling. 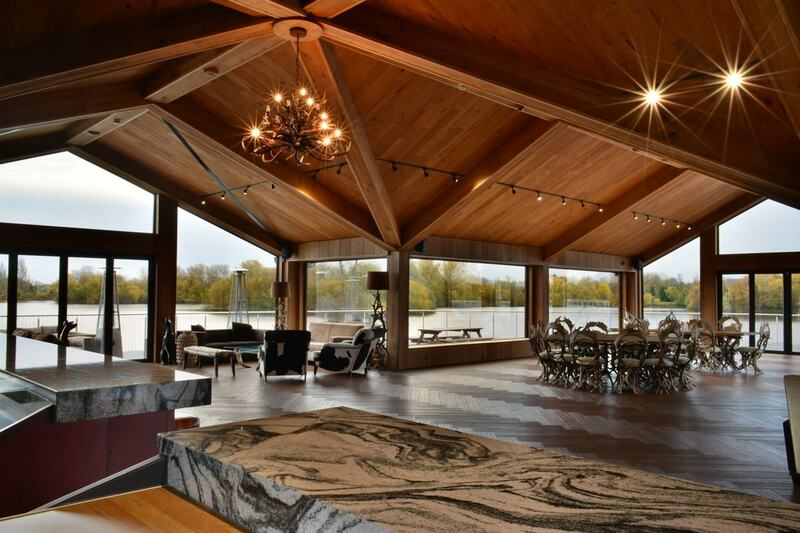 Boasting panoramic views of Amber lakes, Amber Lodge is a stunning venue finished to the highest standards. The venue can accommodate up to 500 guests for Christmas parties, in warm and comforting surroundings with beautiful views. Hedsor House is a stunning Georgian-style mansion set high above the River Thames. The events venue is perfect for corporate entertaining, team-building, parties and conferences. Looking for the perfect venue for your Christmas party? Contact our events team today to find out more about Christmas with Create.